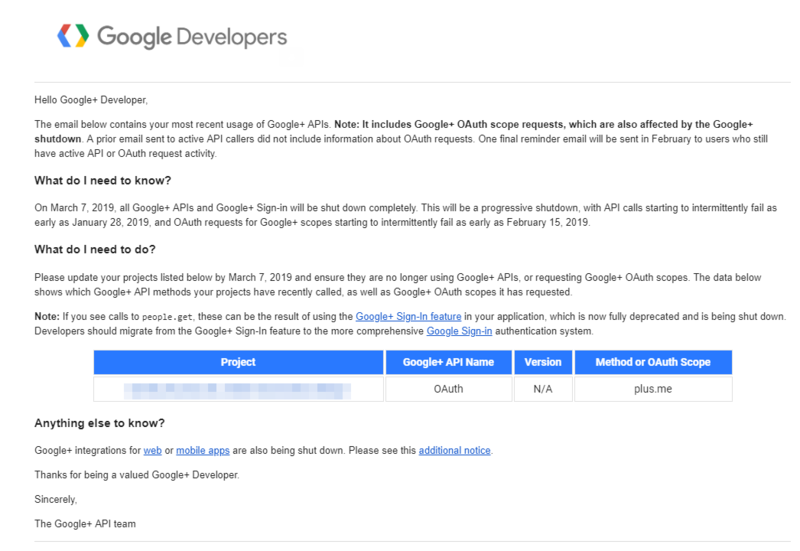 On January 29, 2019 Cirrus Identity received an automated message from “GoogleDevelopers-noreply@google.com” with a title of “[Action Required] Google+ APIs and OAuth requests are being shutdown on March 7, 2019” (see above). Customers have received similar messages and asked if any action is needed. This posting outlines what Cirrus Identity has already done and our recommended action for customers. 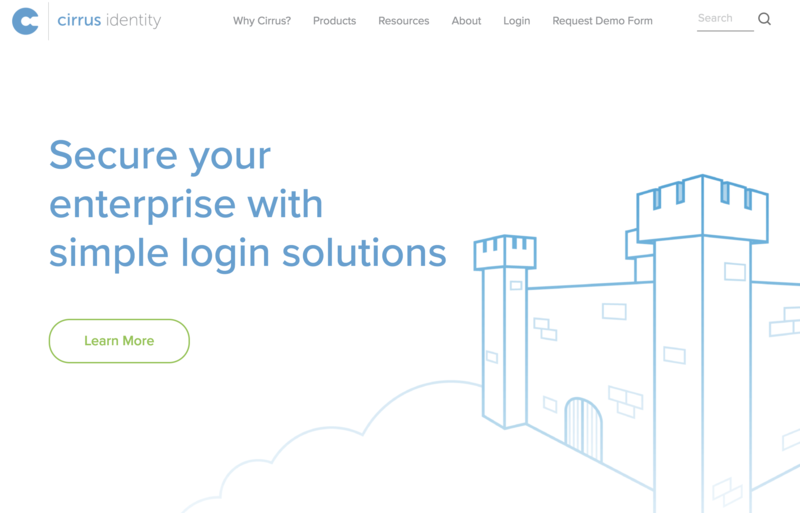 The Cirrus Identity team is proud to launch our new and improved website.